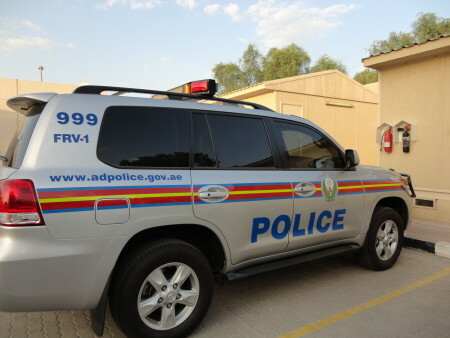 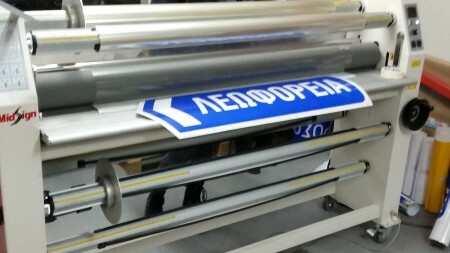 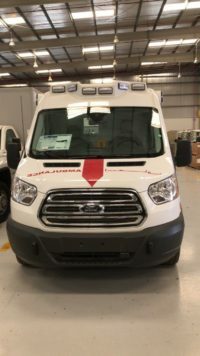 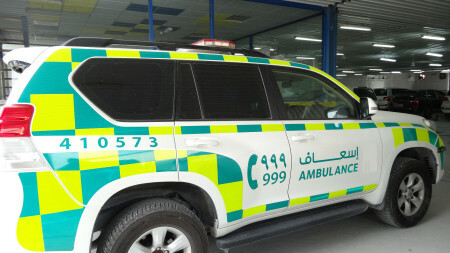 We insulate Avery Dennison’s VisiFlex V-8000 on Dubai Ambulance. 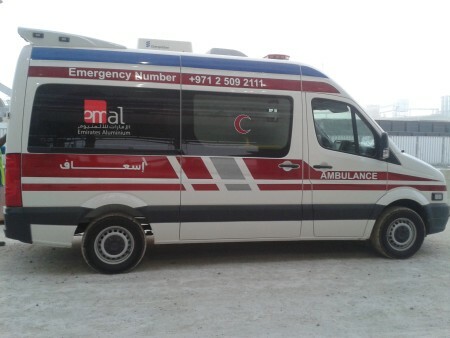 We insulate reflective in Ambulance in Qatar. 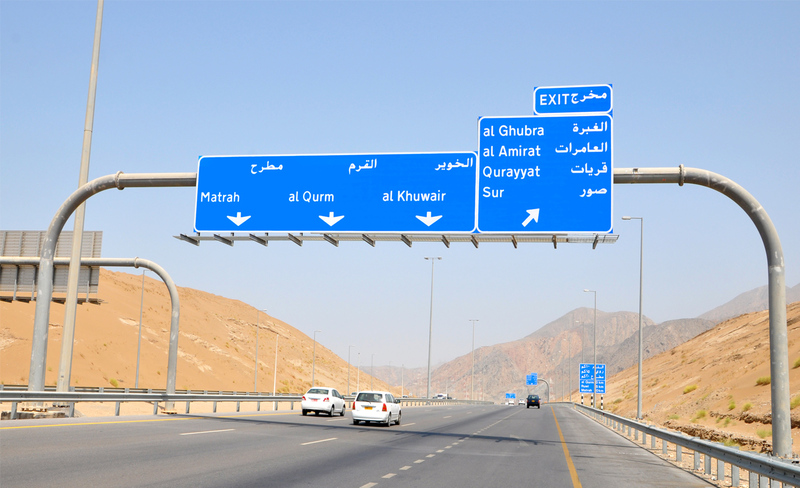 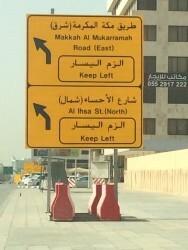 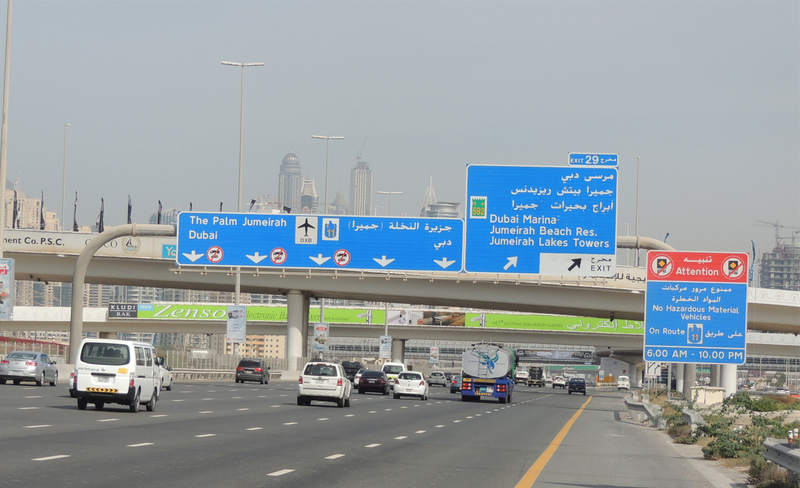 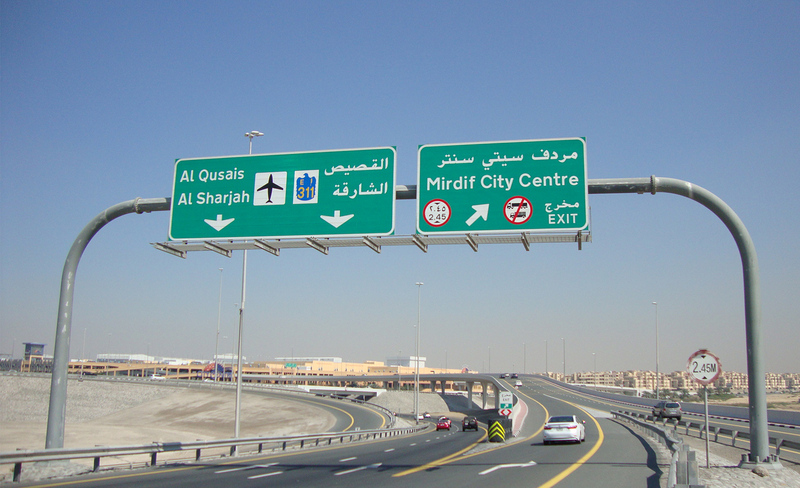 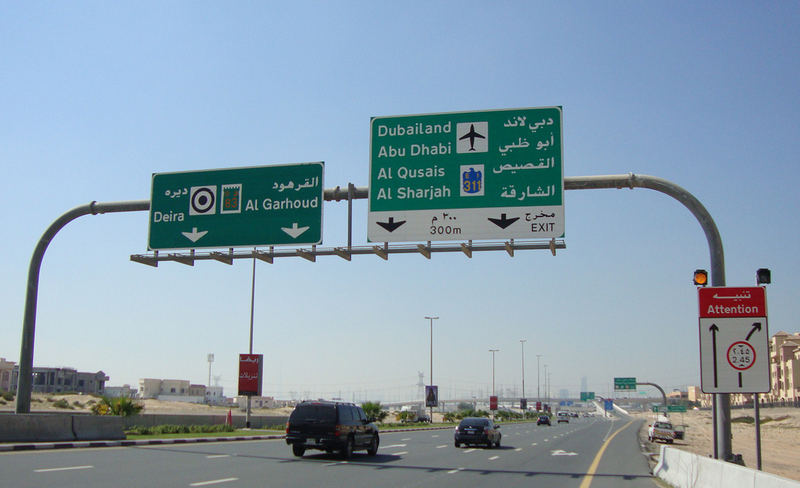 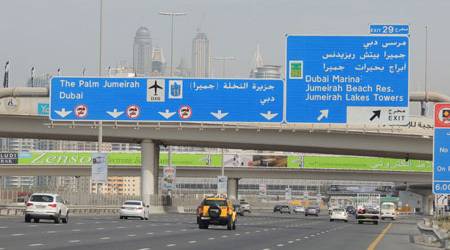 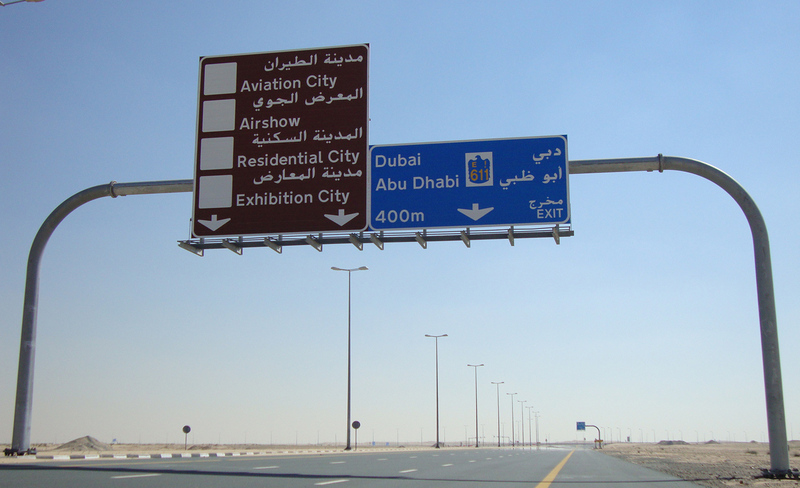 Metro Project Detours in Saudi Arabia. 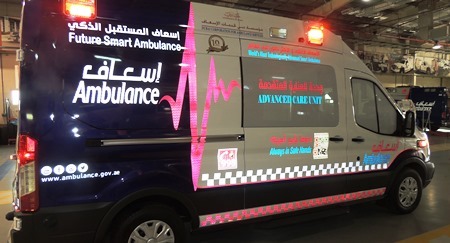 Ambulance Explosives Unit Project.We insulate the reflective on the cars.